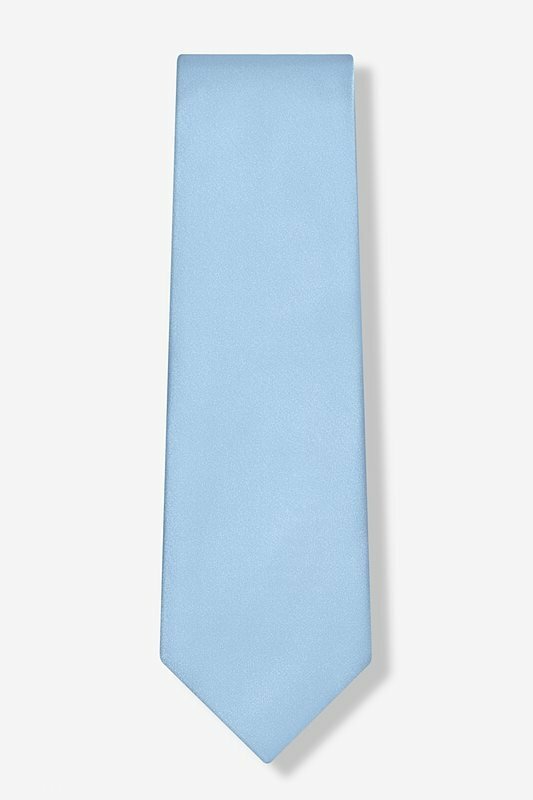 If you like to express your individual style through your neckwear, then you will love this selection of Solid Color Neckties from Elite by Brent Morgan. 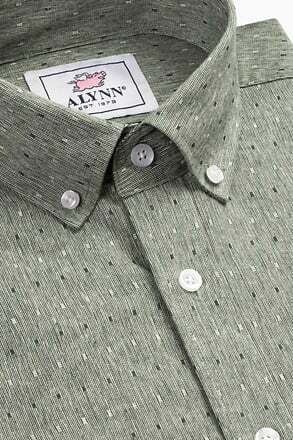 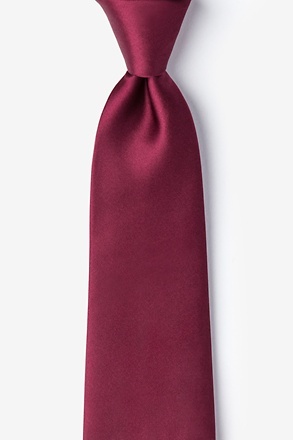 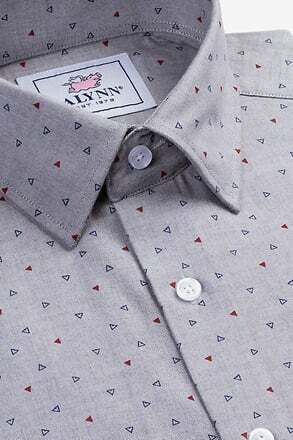 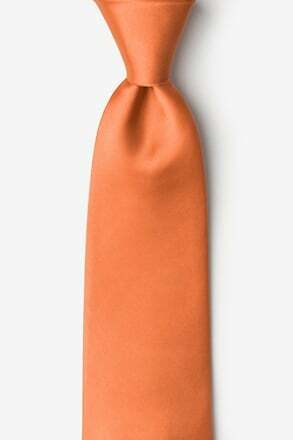 The Color o... read more If you like to express your individual style through your neckwear, then you will love this selection of Solid Color Neckties from Elite by Brent Morgan. 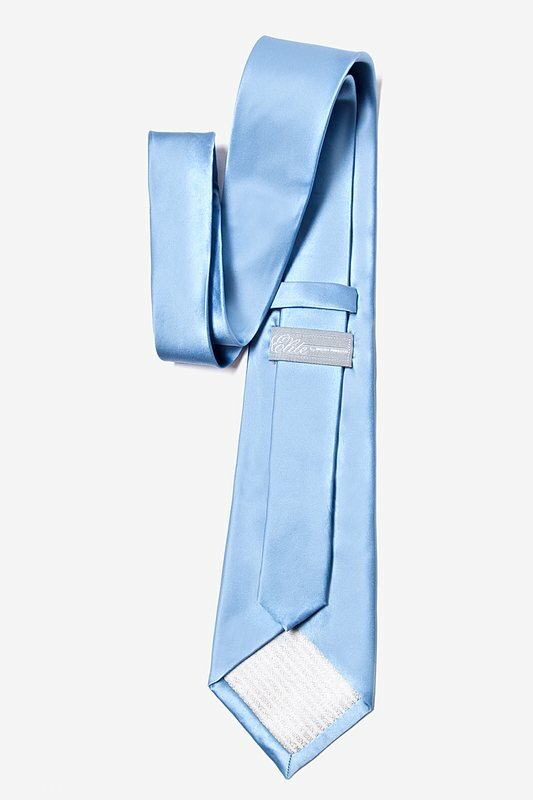 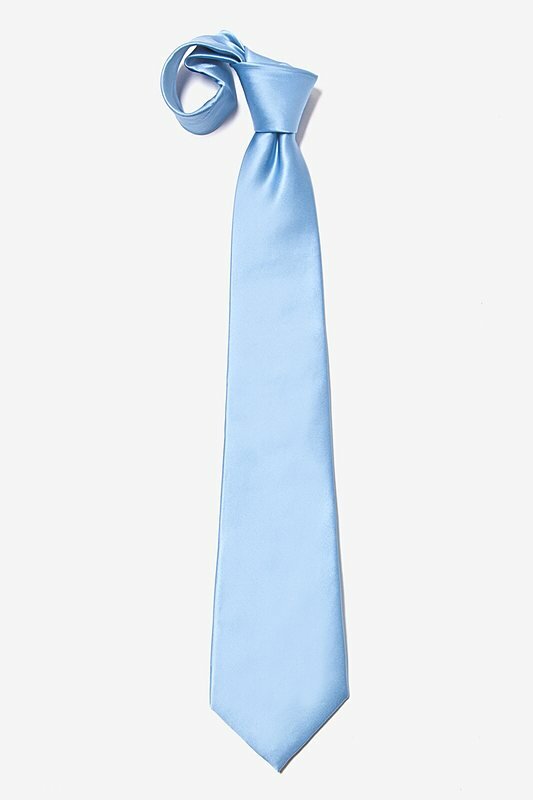 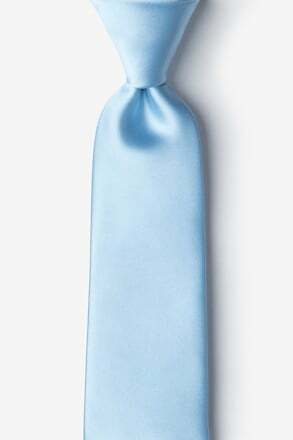 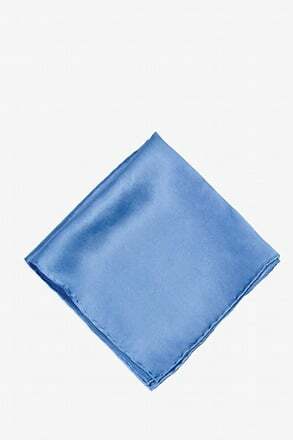 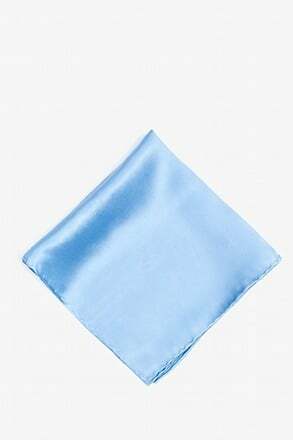 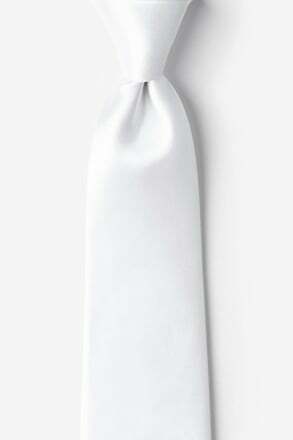 The Color of this tie is Baby Blue and features the Lustrous shine of Satin. 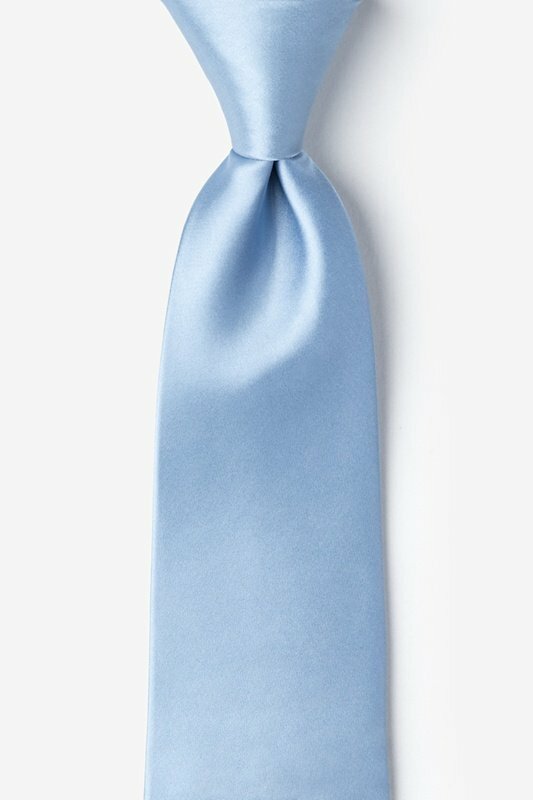 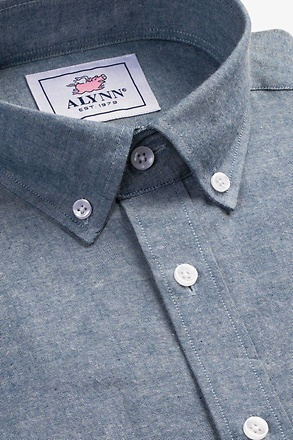 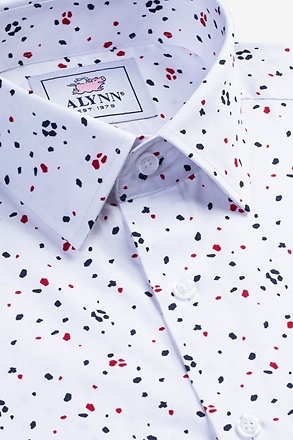 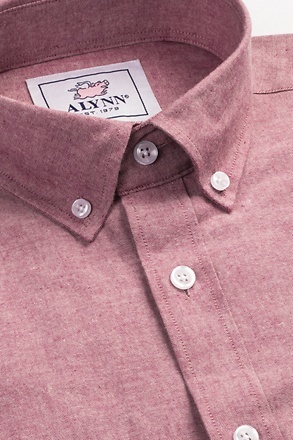 Each tie is Hand Made from 100% Silk.